Budapest is the homeland of super-inventive cocktail bars, many of Europe’s biggest and best nightclubs and froccs (fruity wine spritzers). 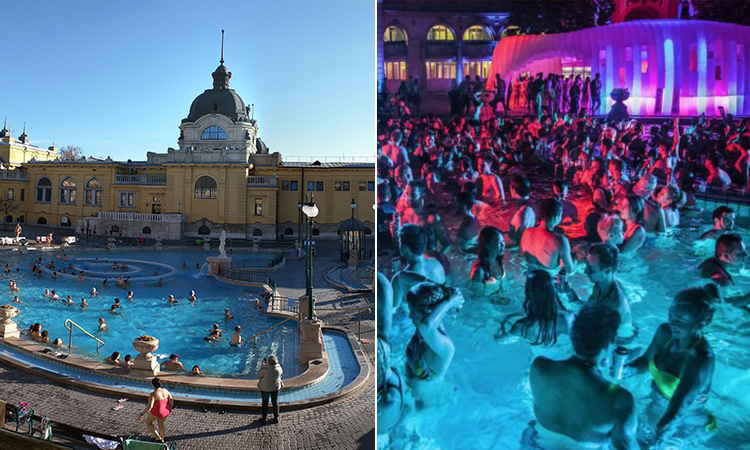 Put simply, it’s a hen do haven, and we’ve put together a guide to all the best nightlife districts in the Hungarian capital. Although it’s the commercial and financial centre of the city, District 5 is bursting with busy bars and live music. Lining the eastern side of the Danube, this is where famous DJs will come to perform their sets, whip the crowd up into a frocc-fuelled frenzy and leave them gasping for more. Just a stones’ throw from District 5, District 6 offers a totally different vibe when night falls. Speaking of which, there’s no better place to catch the sun setting than 360 Bar. 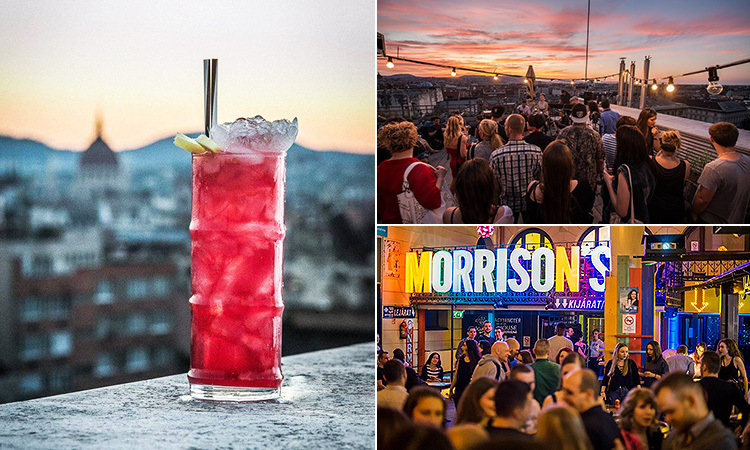 With its open-air terrace and live music spot, it’s the most gorgeous place in Budapest to get panoramic views of the city - including Andrassy Avenue, the breathtaking Buda hills and Sziget Eye – all to a hazy backdrop of delicious, bespoke cocktails. This district is also home to the massive Morrisons 2, next to Western Railway Station – boasting six dancefloors offering different genres of music (including R’n’B, salsa and club house), a karaoke room and a summer beer garden. The drinks are cheap and the vibe is electric. Do you need Morreasons to visit District 6? Occupying formerly disused warehouses, courtyards and buildings – ‘ruin bars’ are sweeping through Budapest’s nightlife scene at lightning speed. 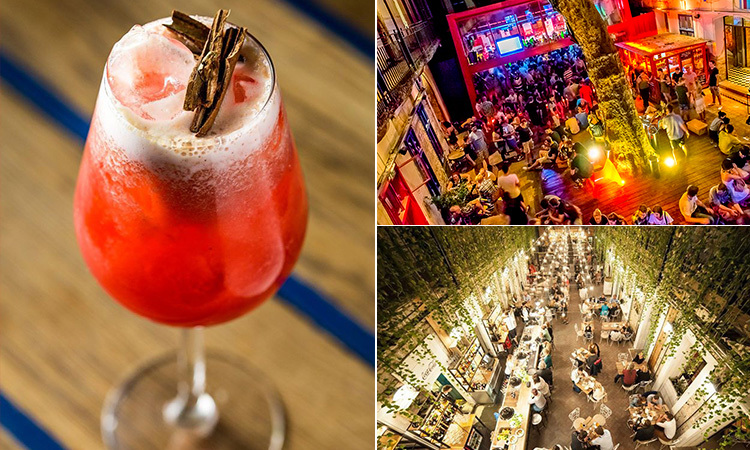 If you’re after a quirky and alternative hen party, get yourselves to the likes of Szimpla Kert, Doboz and Mazel Tov – filled with quirky bric-a-brac, inventive graffiti and more drinking terraces than you can shake a stick at - you’ll never have experienced a night quite like a ruin night. The Jewish Quarter also plays host to many kosher cafes and restaurants, as well as alternative cocktail bars including Warmup – which is where you do exactly that, warm up, for a big night. 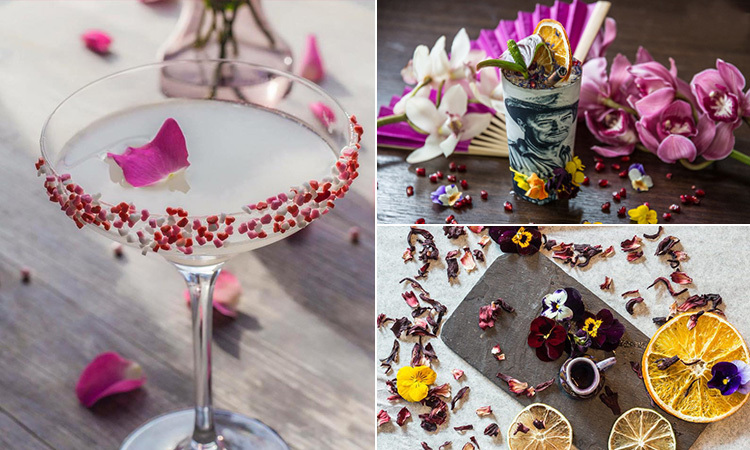 Specialising in sophisticated cocktails, all you have to do is tell the bartender what sort of flavours, scents and even historical eras you like, and they’ll concoct your perfect tipple. If you’re into your alternative drinking dens, Bar Pharma is the Jewish Quarter’s resident hipster haunt – carefully preparing state-of-the-art cocktails and serving them up in quirky medicine bottles. 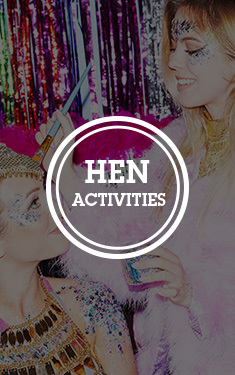 Budapest is steadily climbing its way into our top 10 most popular hen party destinations – and with our fabulous hen party activities and packages in Budapest, it’s no surprise why.